Our experienced Automotive teams have the expertise and resources to deliver a whole range of services to the automotive sector on a global scale and cost effective solutions to the industries complex supply chain systems which have numerous suppliers in numerous countries supplying component parts. Our global reach and innovative planning processes maximise efficiency, reduce cost as well as lead and delivery times. This enables your own supply chains to work more effectively with tighter production schedules and in a more efficient and leaner way, which is vital in such a competitive industry where quality and cost are key. Automotive manufacturers can benefit from our global consolidation hubs which allow parts and materials to be consolidated from multiple manufacturing suppliers in numerous countries and delivered to the production line to maximise efficiency and productivity. 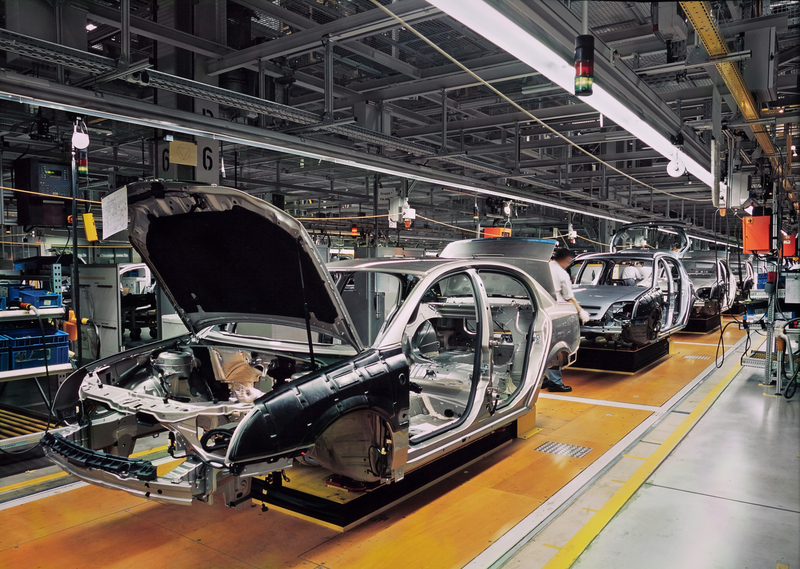 Our Automotive solutions include the following built-in components, supplier & order management, global consolidation centres, just in time and just in sequence delivery systems, quality control inspection of materials, inventory control systems, reverse logistics management and customised supply chain scheduling. Solutions are based on our extensive network and services, as well as our capability to build bespoke networks to provide tailor made services, to ensure the integrity of the supply chain. We will continually adapt our service to meet the challenges of the complex supply chains of the automotive industry.